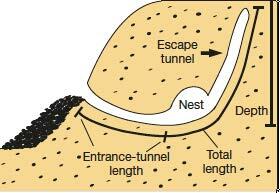 How to construct a burrow? Look in your DNA! Discrete genetic modules are responsible for complex burrow evolution in Peromyscus mice.